Produced by BrightStar Entertainment, In Concert for Cancer is cancer fighting charity and joyful annual concert event, in its 7th year. In Concert for Cancer unites, inspires, and gives hope to cancer patients, survivors, and our community by sharing the joy of world-class live music performances, while raising awareness and funding for life-saving immunotherapy cancer treatment and research. 100% of each concerts net proceeds funds vital cancer initiatives at Seattle Children’s Hospital and Research Institute. This year’s concert event features “The Music of Chicago” performed by CTA featuring music legends, Chicago co-founder Danny Seraphine and Bill Champlin formerly of Chicago! 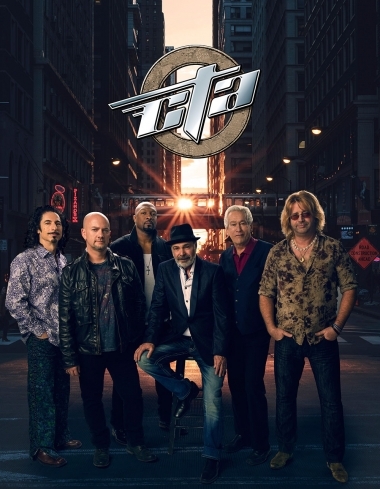 The legendary music of Chicago comes alive with CTA featuring Chicago co-founder and Rock & Roll Hall of Fame inductee Danny Seraphine and Bill Champlin, a three-decade member of Chicago and voice on many of its 80’s hits. With a world-class band and powerful horn section, CTA performs 17 of Chicago’s smash hits (13 #1 hits!) from the 70’s like 25 or 6 to 4, Feeling Stronger, Saturday in the Park and also includes the 80’s power ballad era including Hard Habit to Break, You’re the Inspiration, and Look Away. Its a night of classic hits music with CTA, featuring music legends Danny Seraphine and Bill Champlin! 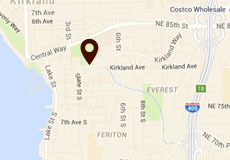 News & events delivered to your inbox. Open 12pm-6pm Tuesday through Saturday and until curtain time on performance days. Copyright © 2016 Kirkland Performance Center. All rights reserved. A 501c3 Non-profit Arts Organization.